Who’s it for? 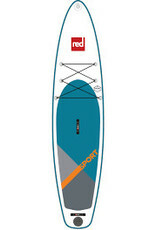 Paddlers looking for enhanced performance with great stability. 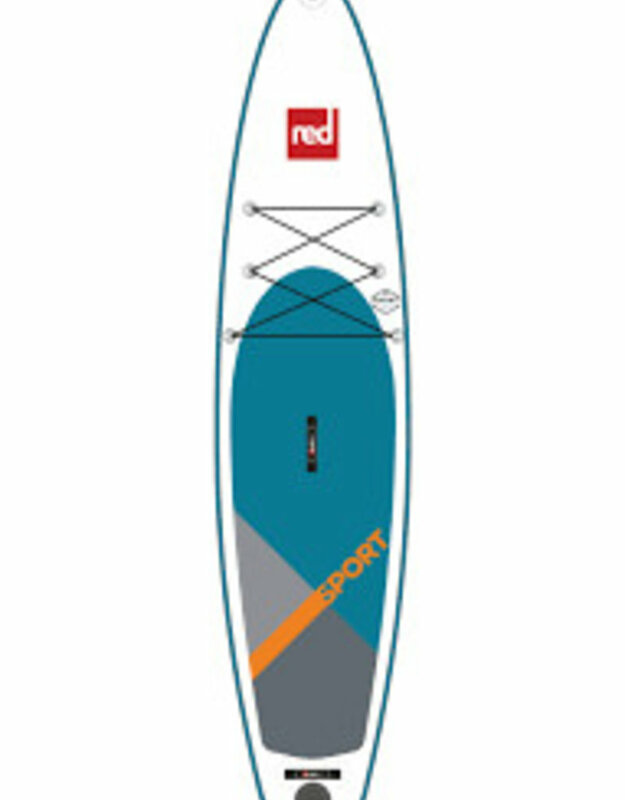 The additional width of the 11’3″ Sport offers the same great stability as our 10’6″ Ride making it perfect board in the Sport range for larger riders. 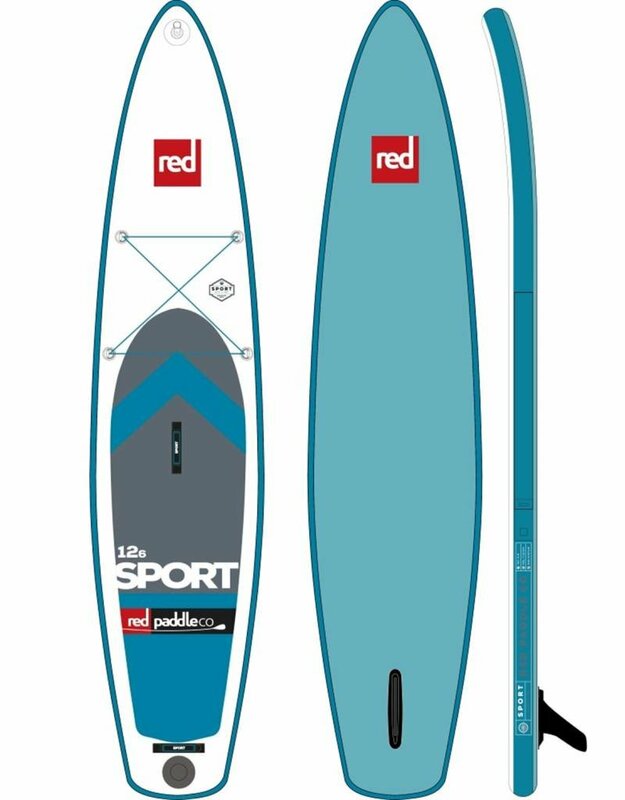 It is easily inflated with the industry leading Red Paddle Co Titan pump which will have you on the water in half the time, with half the effort. 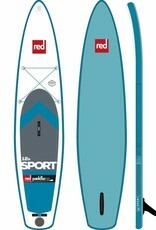 Once finished paddling the board deflates quickly to be easily transported in our All Terrain back pack.